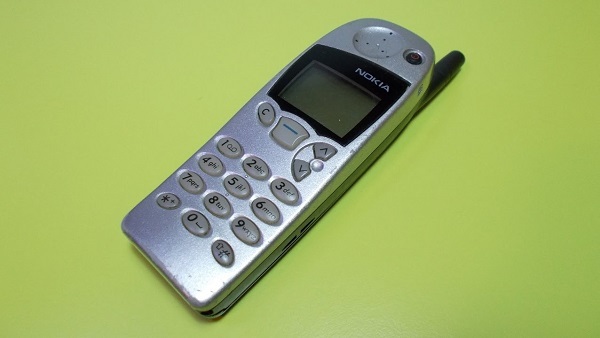 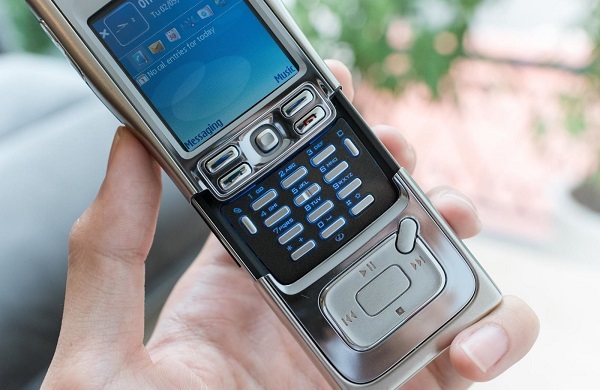 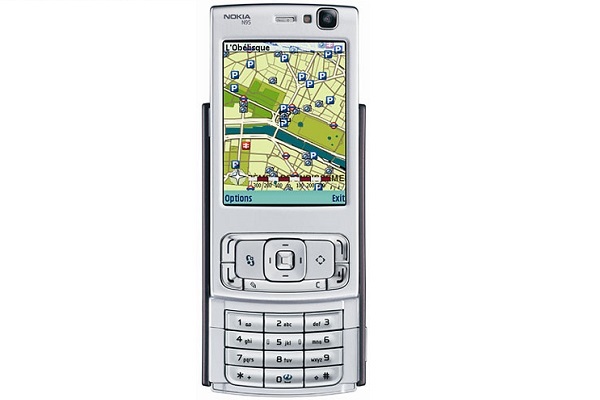 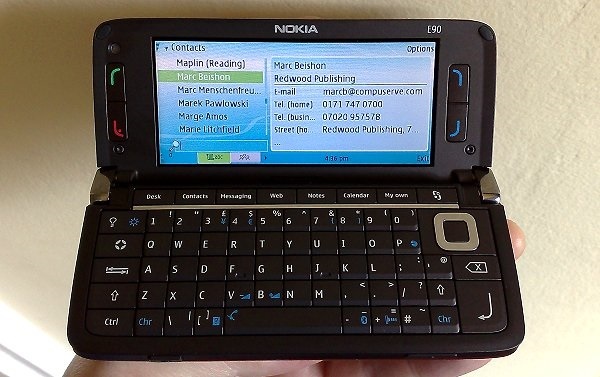 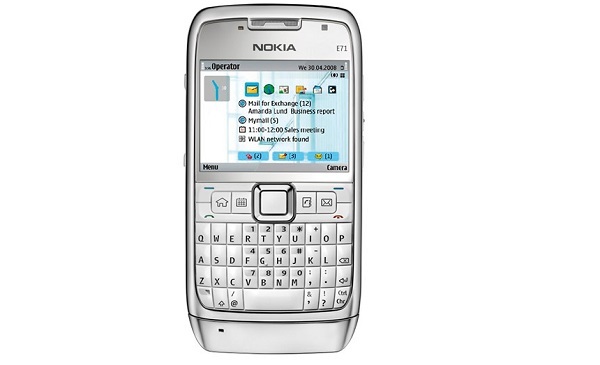 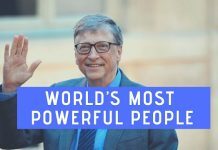 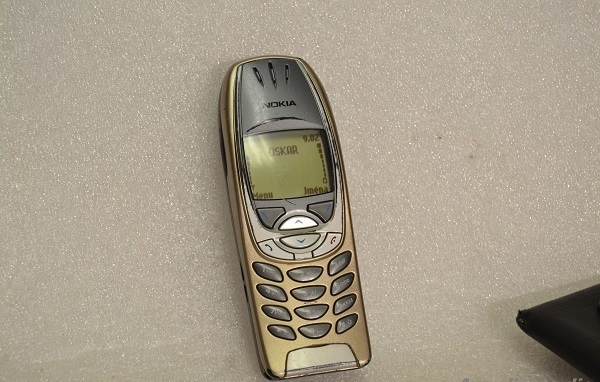 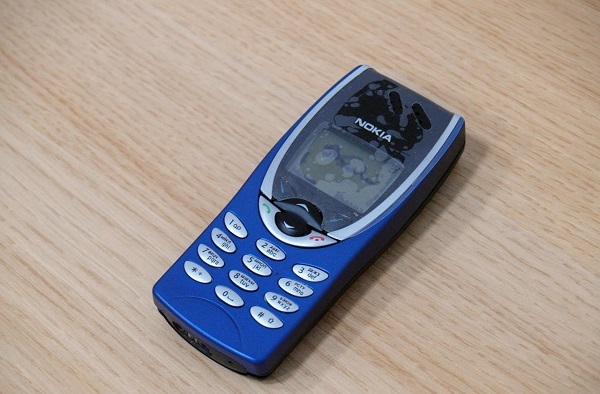 Here is a ultimate list of old Nokia phones of all times. 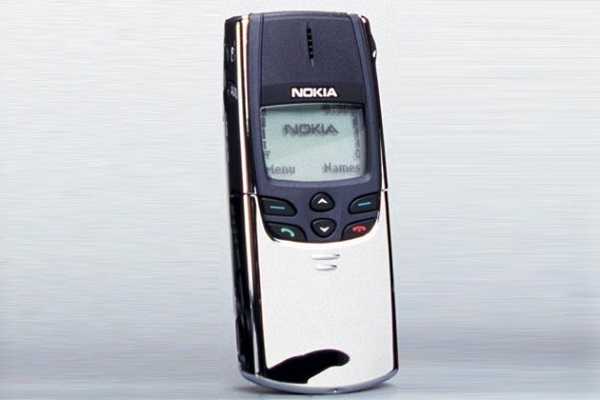 These phones are status symbol in past but now it is difficult to find them. 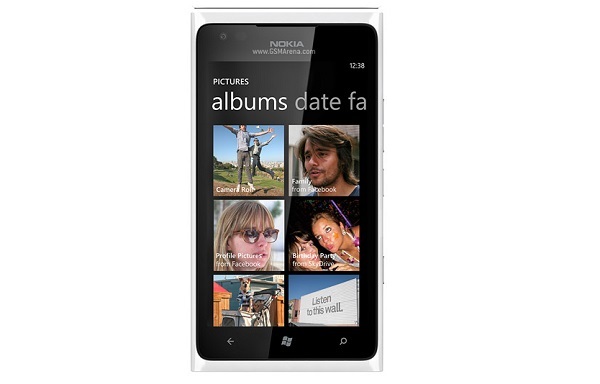 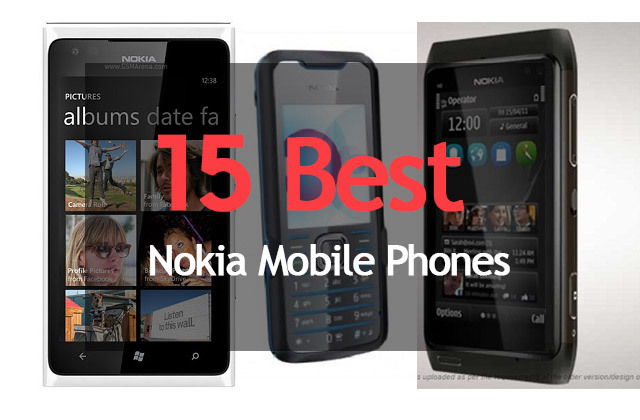 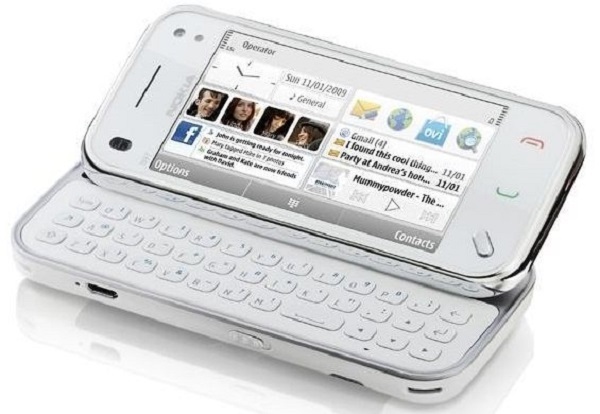 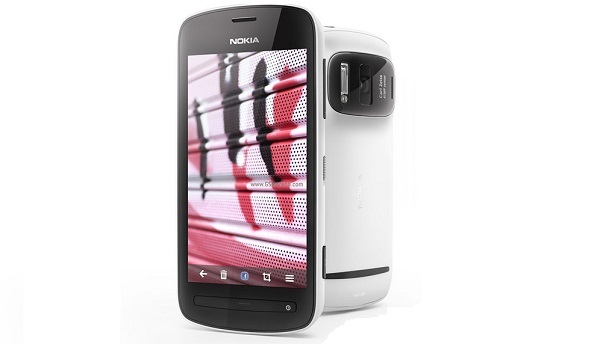 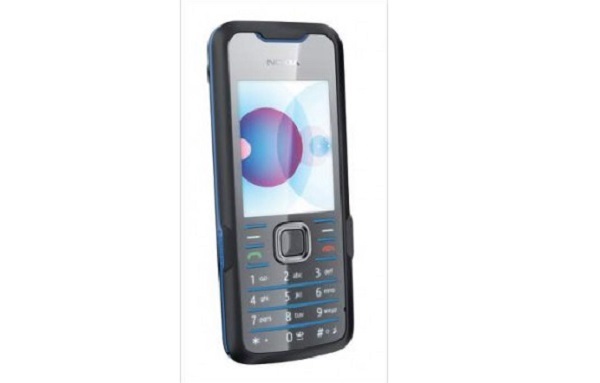 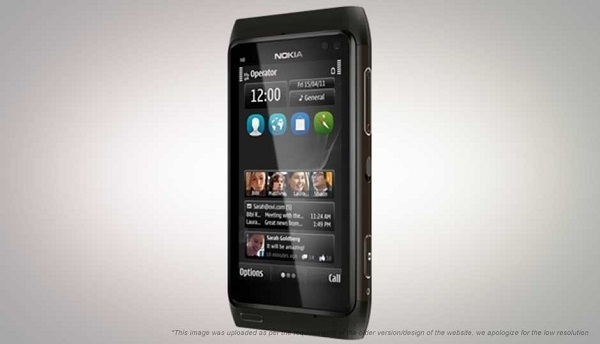 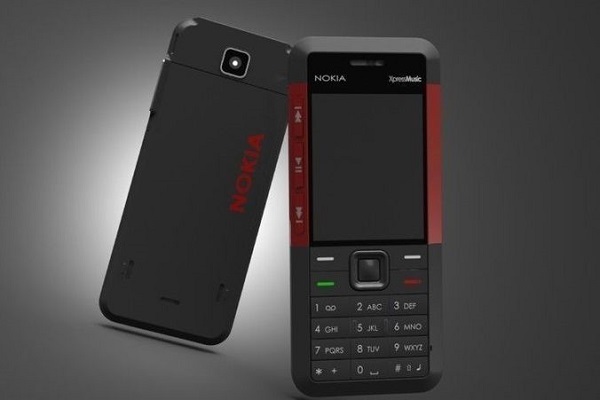 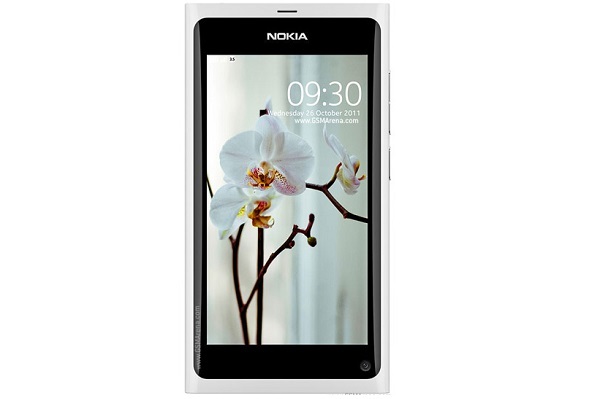 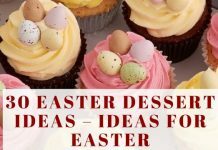 If you are fan of Nokia Old phones then you should take a look on these phones.